200 members of the press and other guests. posted on Instagram to win a V9 unit. The program continued at the City of Dreams Grand Ballroom with Myx VJ Ai Dela Cruz as the host. They were formally welcomed by Vivo Brand Director Annie Lim who recapped the smartphone company’s feats in the Philippines. Since it entered the Philippine market in 2016, Vivo has been steadily rising to become the country’s top three brands with over 5,200 stores and 1.5 million users nationwide. Saan Aabot ang 1,000.00 mo ZD? Last week Zd & I went to SM Fairview. 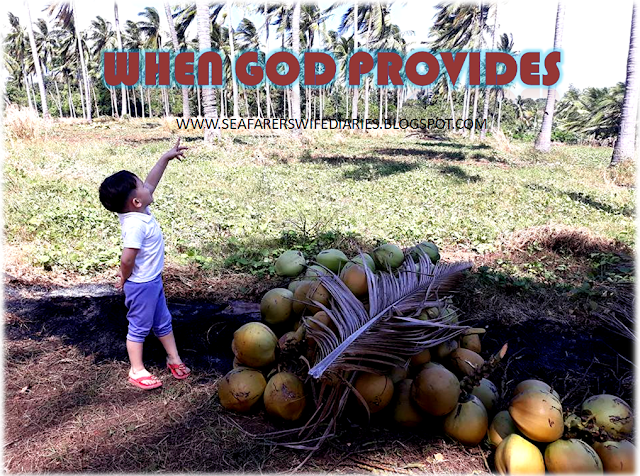 Before anything else even though I am on and off in my blogging, I thank God because there are opportunities coming even if it is rare but I am happy. Last week, I received worth of 1,000.00 SM gift check from one of my PR posts since this month is my Zd's birthday I decided to give and buy him some t-shirts for him because most of his t-shirts do not fit him. He's very happy knowing that we're heading to SM. When we get there he brought the basket and chose his t-shirt and I was surprised because when I checked what he has chosen I said "Oh no! it's very expensive" I look at him and whisper "Zd you only have 1,000.00 so we need to put that back in the proper place and choose another one, yung mas mura jan, okay?" My poor Zd answered "Okay!" politely. Being in a Spiritual group, specifically women's group in our church is a blessing to me. Our world right now is full of glamorous offers, but as a woman we should be careful about who we mingle with and we should be vigilant because the force of influence in this world is very strong when you start to latch with it it's very hard to unravel it. The word of God says in first Peter chapter 5 verse 8 "Be sober, be vigilant; because of your adversary the devil, as a roaring lion, walketh about, seeking whom he may devour". As a mom, sometimes we need an outlet, we need prayers, comforts, and especially we need the word of God. 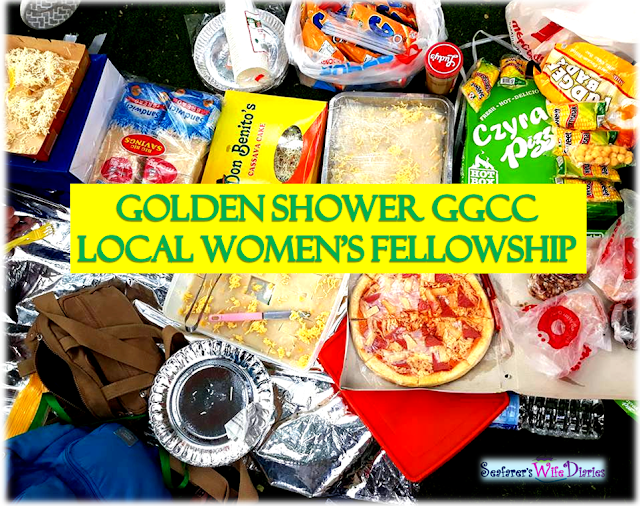 Our church has an organization for women and we also have a regular fellowship. August 2017, our local church had a local women's fellowship. Though some of the women in our church were very busy and it's hard for us to catch each other's schedules, we thank God because we always find time together and our fellowship was made happen. During our local fellowship, Ms. Nilyn of Above Precious Rubies taught us about taking care of our skin and face the basic tips we're all glad that we did the joyful moment together. With hugot still being one of the trending topics of all time, we decided to ask Dr. Paolo Bellosillo who is known for advocating living a quality life to share his thoughts on how you can protect your heart from the greatest stressor in life, a heartbreak. What are the qualities that a woman should look for in a guy? A woman needs to look for someone who is God fearing because if a man fears God, he will be loyal, faithful, committed, responsible, and honest. These are traits that any woman should want for in a man. A man like this will never make you worry or fear that he will go astray. What are the qualities that a man should look for in their future partners? A man needs to look for a woman who is capable of being their partner in life, not just in the bedroom. They need to find someone with a humble heart and someone who prioritizes their relationship over their pride. How can you have a relationship that is good for both parties? A relationship that preserves the dignity of the other person is always a good indication. When there is mutual trust and mutual respect, when a relationship is rooted in prayer and kindness then reinforced by communication, you know that it is beneficial to both parties. Its Valentine’s month once again! A month full of seeking to perfectly express your love in beautiful and fabulous ways. This is because they want to ensure they're the apple of the eye of their special someone come the romantic occasion of the year that they will celebrate together. 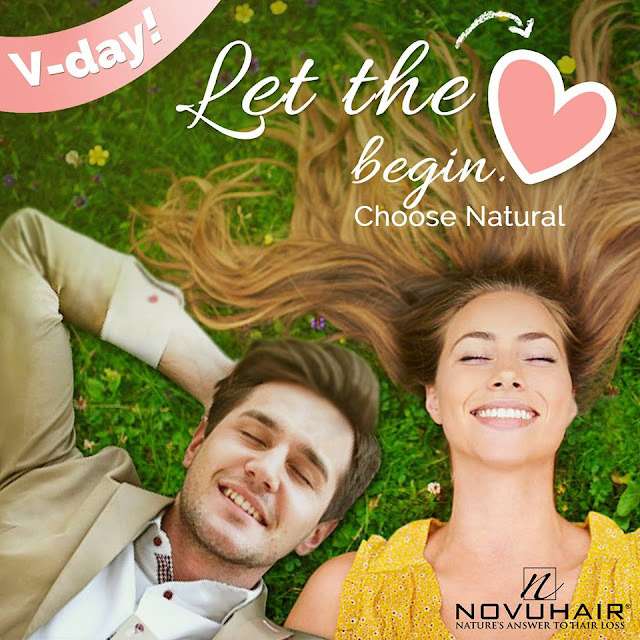 So if you find yourself being whisked away to a charming place or have planned on a candle-lit dinner date with your beloved, you’ve got every reason to get all glammed up on Hearts Day! Why not? T’is a celebration of love after all. Make a big impact by putting together a look that brings out the best in you. From your clothes and make-up to the tiny details that count, you have many options to get that stunning aura on V-Day. Better start with the hair, which usually draws attention to a person. Per studies, a head full of hair indicates youth and health at its best. Power and stability, on the other hand, corresponds to a long, shiny tress. A bouncy bob means bubbly personality. Meanwhile, curly locks add to masculinity and femininity. Last September, while on the 2nd week of our family vacation in Mindanao, the office of my hubby asking him to report and complete all the requirements that he needed for his work. The office told him that his departure would be on October 5, 201, but we agreed to refuse and continue our vacation. October we came home and hubby reported to his office and his new schedule is November 10, 2017. But he chose a cape-sized ship. This kind of ship travels for about 45-50 days per voyage that's why he needed to move in January 2018.